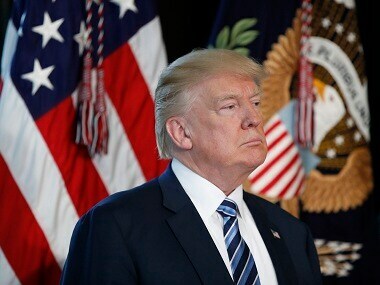 President Donald Trump urged Congress on Tuesday to reach a compromise on the fate of millions of undocumented migrants who came to the US as children, but did not give ground to Democrats over his plans for a border wall. "What I'd like to do is a comprehensive immigration plan. 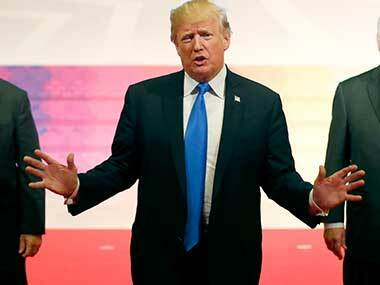 But our country and political forces are not ready yet," Donald Trump said.